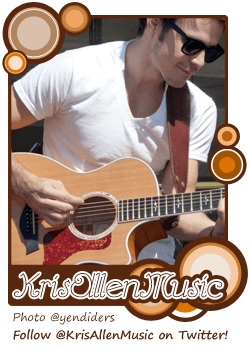 Today’s Kris Allen Body Appreciation image is a screencap from Kris’ Petapalooza Las Vegas show which took place on April 10 2010. Videographer: cspannie. From her Send Me All Your Angels video here. 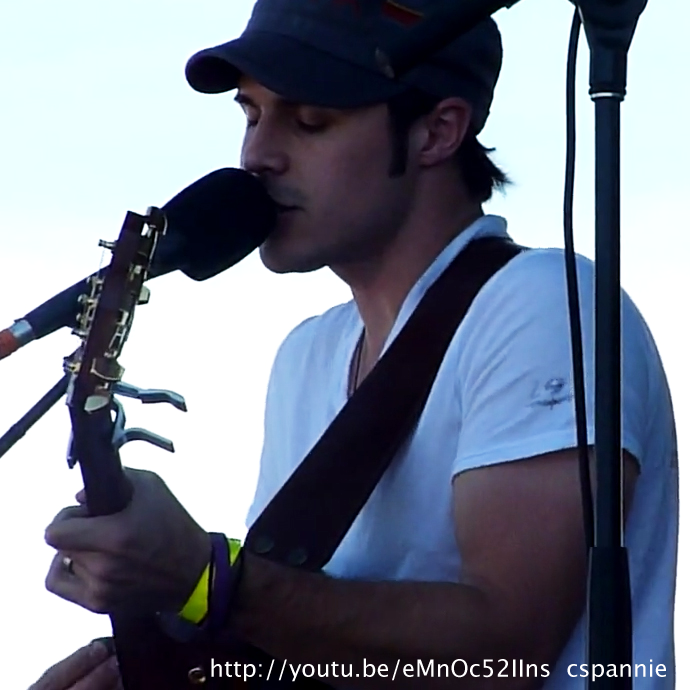 Focus areas: biceps (tan line! ), shoulders, face, hair… this whole image is PERFECT!